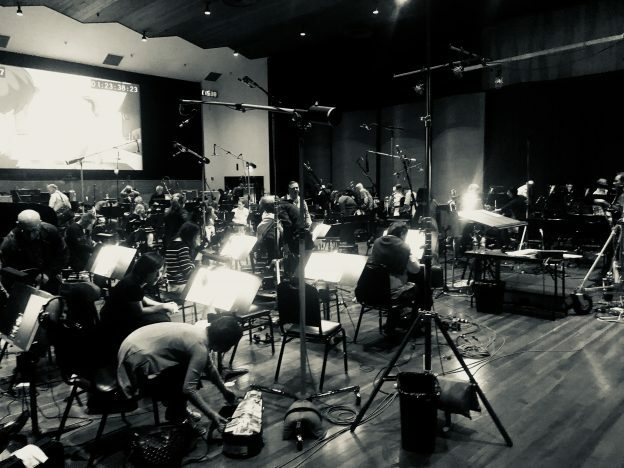 Scoring a Warner Brothers cartoon old school on the Warner Brothers Scoring stage, just like they've done for many years. Scoring a Warner Brothers cartoon old school on the Warner Brothers scoring stage. This entry was posted in Films, Television on April 13, 2018 by noahscotsnyderadmin.